What is TigerLady made from? What are the claws made from? How do the claws perform in a test? Why should I carry a TigerLady? Can I take TigerLady on an airplane or through airport security and TSA? Where can I buy a TigerLady? 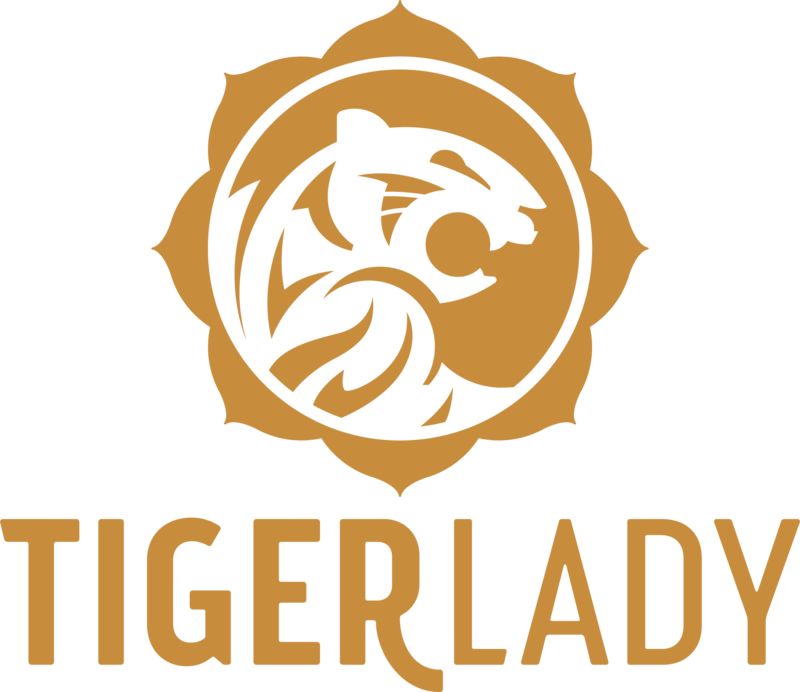 Why is TigerLady positioned as a product for women, when violence and assault are universal problems? Is TigerLady like Brass Knuckles? How do I attach the wrist strap?